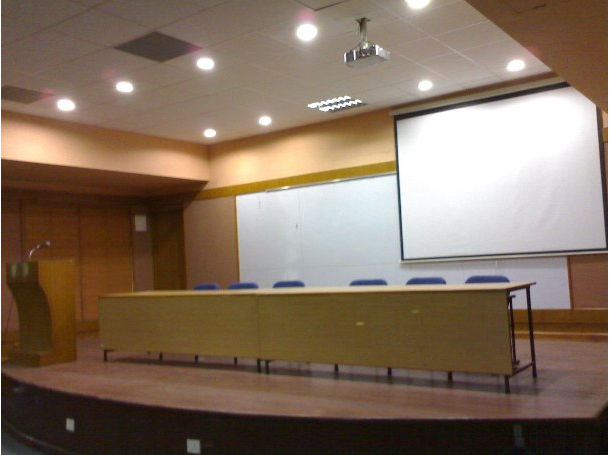 L.D.College of Engineering, Ahmedabad is a premier engineering college in Gujarat State set with the objectives of imparting higher education in various fields of engineering. The institute is affiliated to Gujarat University and administrated by Department of Technical education, Gujarat State. Sheth Shri Kasturbhai Lalbhai established institute in 1948 with generous donation. It is situated adjacent to Gujarat University and at nucleus of various national level institutes like PRL, ATIRA, ISRO, IIM etc. The campus is having building for various departments, offices, hostels, library with 38,000 sq.m. Plinth area. The institute made a modest start with 75 students for undergraduate programs in 1948, post graduate programs in 1954. At present institute runs 14 undergraduate, 12-post graduate and 4 part-time programs. 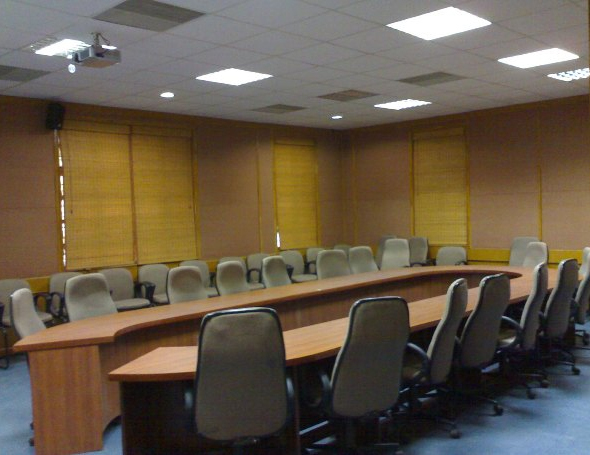 Each department has modern, fully equipped laboratories for U.G. and P.G. programmes. Most of the laboratories are recognised for testing and standardization by the various organization. Through central assistance, the various laboratories of the institute are continuously modernized. In emeging areas, new laboratories of the institute are being established. In addition to practicals and projects of students, the laboratories also cater for industrial testing in diverse fields. Internate facilities at free of cost is available for students & faculty. Institute workshop is fully equipped to cater to acquainting the students with basic operation of manufacturing and production. It is also equipped with a CNC Machine, an electro-discharge machine and latest metallurgical instruments. Institute library has about 73,000 technical books and about 173 periodicals. 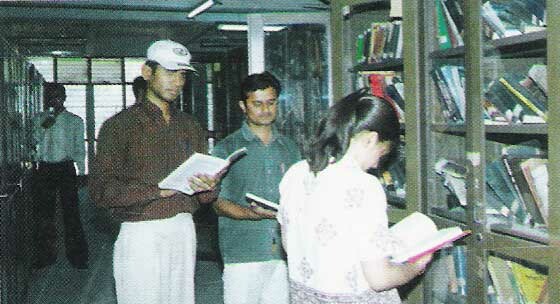 The library has latest collection of reference books, handbooks, encyclopedias and Indian standards. The library has book bank facility for students. Moreover, each department is having library for ready reference. Extra reading facility from early morning to evening is arranged during preparation time for examination. Library has its own xerox machine and provides photocopy services to the students and staff members at nominal rates. Recently free access facility even for student is made available in stipulated period. The computing facility is quite adequate and is expanding. Each department has its own computer centre with latest developed system. They have sun work station with Solaris, Dec Alpha with nos of PC networked. 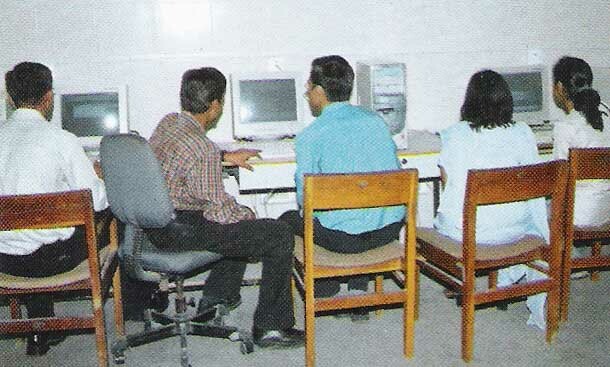 Pentium based multimedia system and large number of Pentiums and other personal computers are in use. in addition to this 256 KBPS leased line for internate networking is instaled and all computer centres of all departments are connected with internate facility. 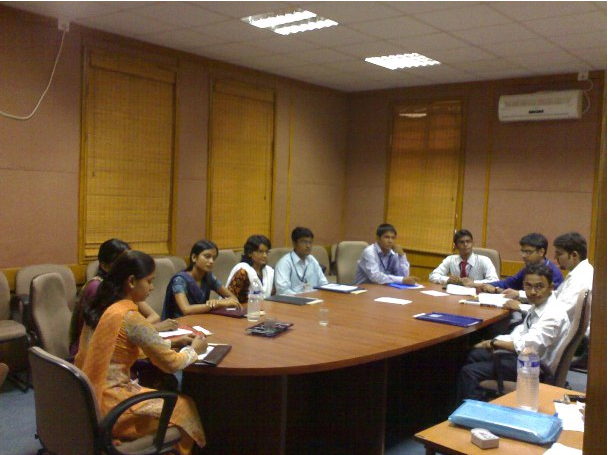 The institute maintains the training and placement cell to help students prepare for the job search. Special assistance is given to students in developing interviewing skills. Major industries conduct campus interviews for final year students. Thus the selected students are getting their job offers through the cell. Faculty members also maintain valuable networks with both alumni and potential employers. Entrepreneurship awareness camps are organized at the institute to prepare the students for stating the own industry. 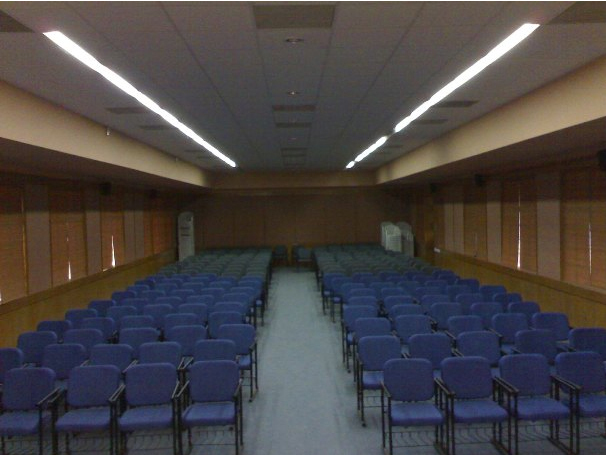 Special lectures are arranged for students to have first hand information for the further studies in India & abroad. Many national companies regularly comes for the selection of our students. Some of them are Larson and Tourbo limited, Tata Chemicals, Reliance, TCS, TVS - Suzuki limited, Maruti etc. The institute has hostel facilities to provide accommodation to 787 students. There are four messes in the hostel campus, which are managed by students themselves. Many newspapers and magazines are subscribed for the hostel library. 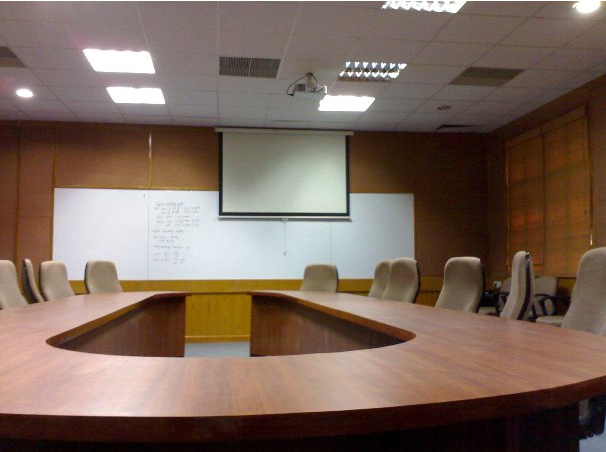 Entertainment facilities like TV room, badminton room, gymnasium are also available in hostel. Outdoor and indoor games are also provided for the hostilities. University health centre has extended its services to the students of our hostel. The hostel is administered by the rector and four wardens. new E.PABX system is installed with 80 telephones for better communications. Canteen facility is available in the campus for the students and staff at resonable rates. Separate space is allocated to girls student in canteen. National Cadet Corps (NCC) (Since 1948) is a major youth organization in the country. It is a vital link between Defence & Education. Main objective of NCC is to make responsible citizens imbibing the valuesof discipline, ideals, services, dignity of labour & hardwork, spirit of adventure & national intergration. 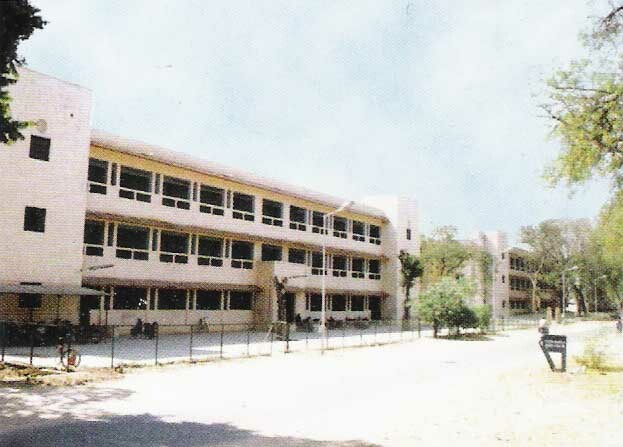 01 GUJARAT COMPOSITE TECHNICAL COMPANY NCC is a NCC unit situated in campus of our institute. Technical training for engineering students are given in engineers, EME and singal platoon. NCC training is given to the NCC cadets for the three years. After successful completion of three years training & 2nd & 3rd year examination cadets will be awarded valuable "C" certificate. If cadets having "C" certificate with good grading then they have good opportunity to travel abroad, easy terms to enter the Armed Forces & Para military Forces. 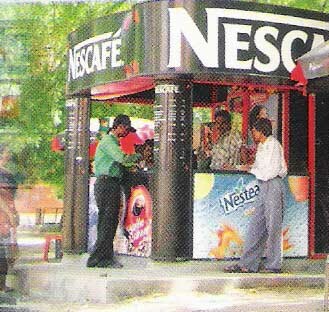 The post office is situated in university campus and nationalised bank is situated near by university library. Rector and incharge of student section are authorised to work as introducing persons for students interested in opening bank account. Vidhyarthi Sansad Prepares action plan and participate in gymkhana activities such as sports, indoor games, cultural activities, debating, social services, social gathering etc. In spite of busy semester schedule, students participate activity in these activities and bring laurels to the institute. Voluntary blood donation camp is a regular feature in the institute. In this year, indoor sports activity is introduced in room no(020) which includes a 4-station multi-gym, table tenis tables and other sports equopments. To meet with requirements of necessary stationeries, calculators, boiler suits, tools and instruments at reasonable rates, co-operative students stores is run in the campus. Moreover, there is a photocopying facility also. The institute is in constant liaison with major industries through expert lectures, testing consultancy projects, investigations, students training counting education programs, seminars etc.